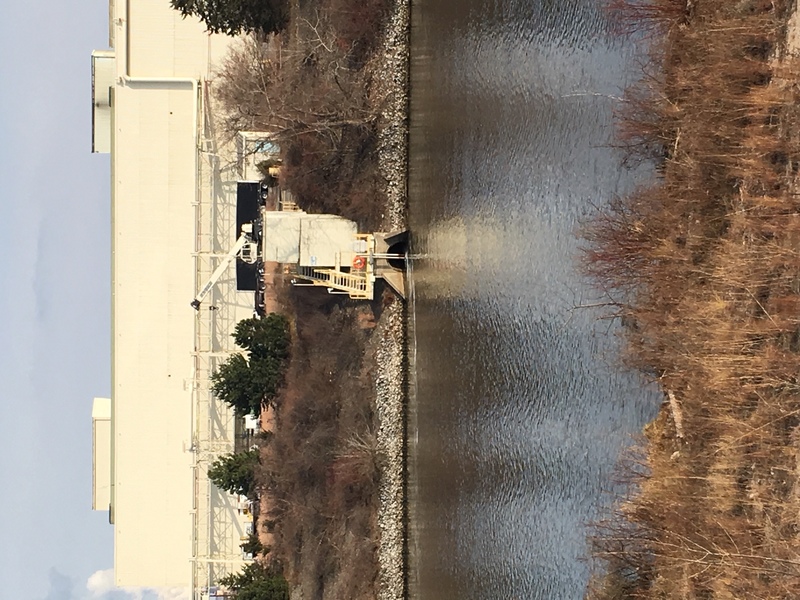 On December 13, the Indiana Department of Environmental Management (IDEM) released its inspection report in regards to the event that occurred on November 28 and 29. IDEM found that U.S. Steel Midwest Facility was in violation of its permit under "Receiving Water Appearance." The inspection summary/noncompliance letter can be found here. In response to this information, Save the Dunes teamed up with the Porter County Chapter of the Izaak Walton League of America to provide this press release. US Steel has 30 days from December 12 to respond to the report. Save the Dunes will continue to follow and will report updates as they come. 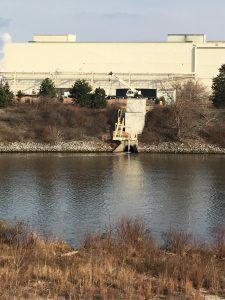 On November 28, Save the Dunes received a call from a concerned resident reporting a foamy-like discharge into Burns Waterway by the US Steel Midwest Plant. The resident shared that they had seen this discharge as early as November 15 and shared photos with our staff. We encouraged this person to make a report to IDEM and immediately called National Park Service staff to alert them of what was occurring. As a result, the National Park Service has temporarily closed the Portage Lakefront and Riverwalk area of Indiana Dunes National Lakeshore. The town of Ogden Dunes soon followed and closed their beach. These closures are a precaution to protect the health and safety from a discharge of an unknown substance. The assertions in US Steel’s report are consistent with the event and US Steel’s interactions with IDEM’s inspection and emergency response staff. Since this 5 day report is required to be compiled by U.S. Steel, it will likely be attached to IDEM’s inspection report. However, IDEM will be issuing its own report on or about the beginning of next week. According to US Steel's report, "the foam was found to be due to insufficient defoamer addition, and was not attributed to any pollutant regulated under the NPDES permit, including chromium." We at Save the Dunes are very concerned about repeat discharges, albeit different in nature, occurring at the US Steel Midwest Plant. We’re especially concerned with its proximity to public drinking water intakes as well as National Park land where people can be seen fishing, kite surfing, and engaging in other recreation. If you suspect something a spill or illicit discharge on any waterway, please be sure to contact IDEM and make a report.